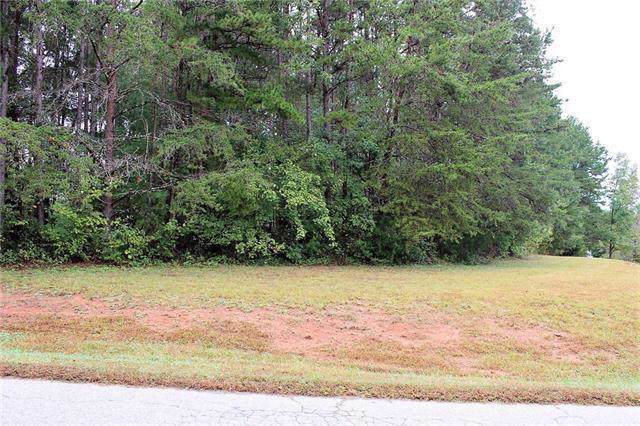 Looking for a beautiful lot to build your dream home? 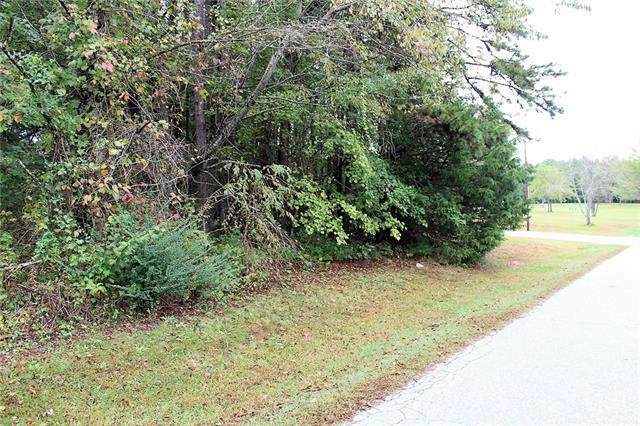 Level, wooded, corner lot in Cajah Mountains town limits. 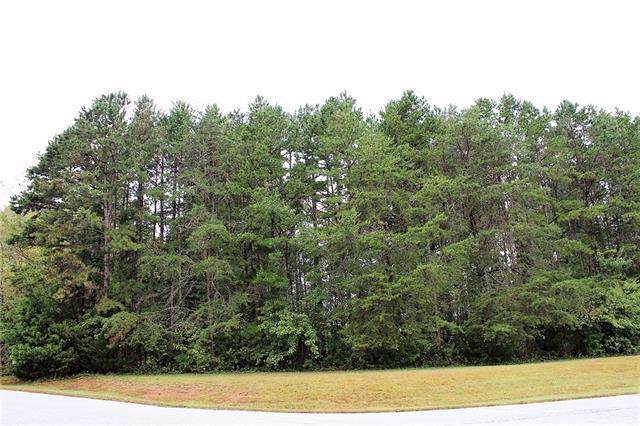 Convenient location just off Connelly Springs Rd. Baton water. 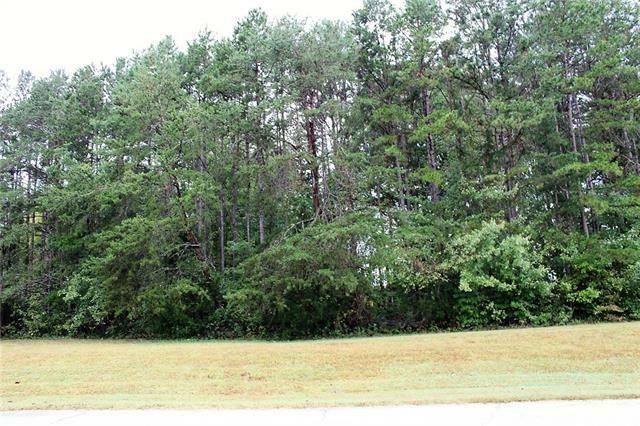 Adjacent lot is available also.